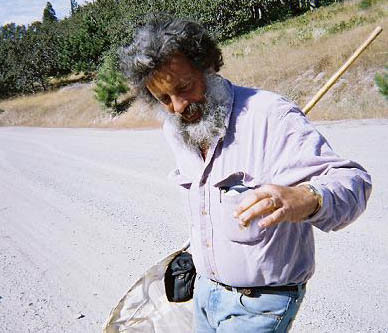 Art Shapiro began monitoring 10 transects in 1972 and has been conducting bi-weekly monitoring of those sites ever since. He also monitors an additional site as part of NABA's Seasonal Count Program! Art's program is the longest continually running butterfly monitoring project in the world, predating even the British Butterfly Monitoring Scheme. Effort Tracking: The same person has surveyed all transects since 1972 (Art Shapiro). The amount of time spent on each transect is consistent between surveys but time spent is not tracked. Protocol Notes: Ten of 11 sites follow the protocol described here. 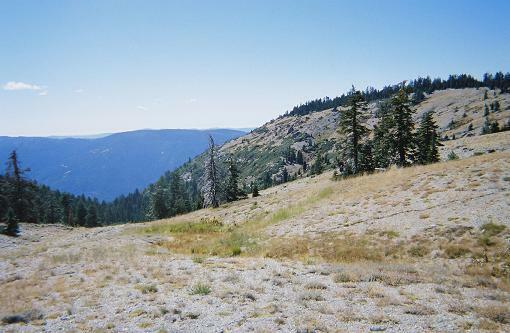 Transects vary by length but are walked at a steady pace. Transect maps are available at the Art Shapiro website. Transects are not divided into subsections. When the program began in 1972, only presence/absences were recorded. Since 1999, abundances are recorded at 5 out of 10 sites. Additional Notes: One site (Willow Slough) is actually a NABA count site, so see the NABA Count link for details on those protocols.